Posted By:Unknown | At:10:16 AM Be the first to comment! Want to earn money with Youtube? Only by uploading videos (OWN) and get paid! With Youtube you can earn moeny, and get paid, its very simple. The things that you need, is your own COPYRIGHTS on videos and a partnership. In this video I will show you how to make money on youtube with a payment proof! 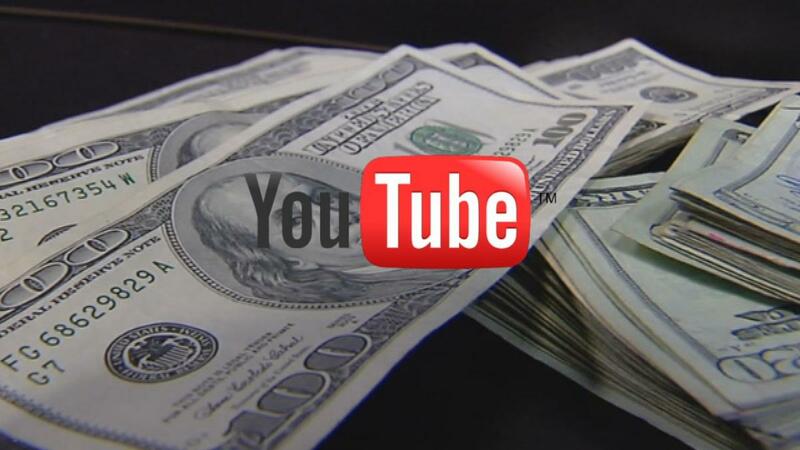 Just follow the video steps and start makeing money with Youtube.